You will not lose product sales if you have product stock. The module will make your work. Save time in having to review all product listings your store looking for the sold product. Product listings in categories and search will appear with product stock. The module is activated when you enter an order. 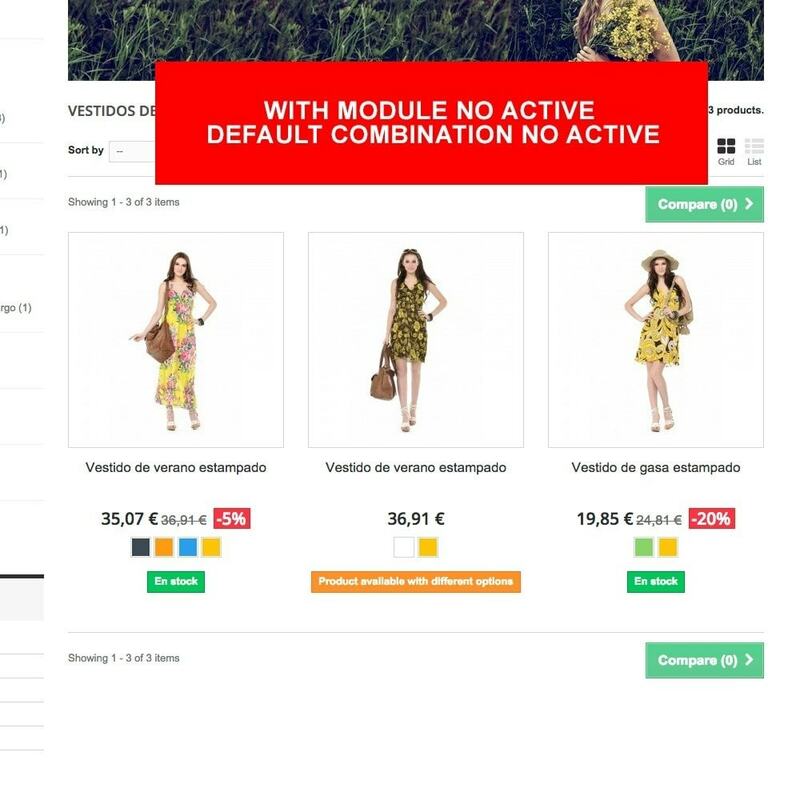 The module aims to check if the product has been disabled. 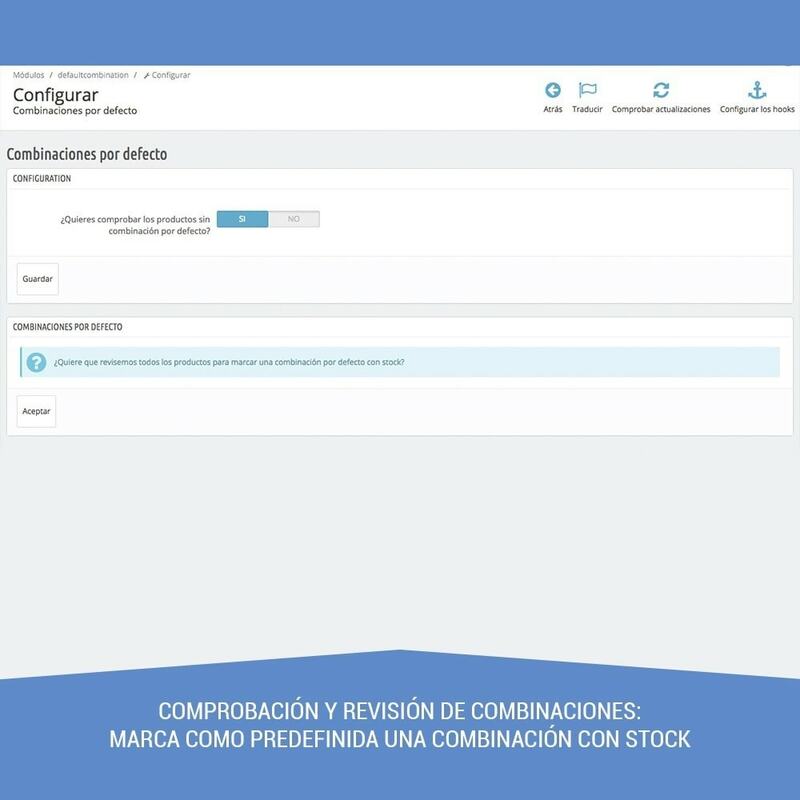 If there is no stock of that combination marks another combination with product stock and activate the product in the listings. Very useful for use in stores shoes or clothes. 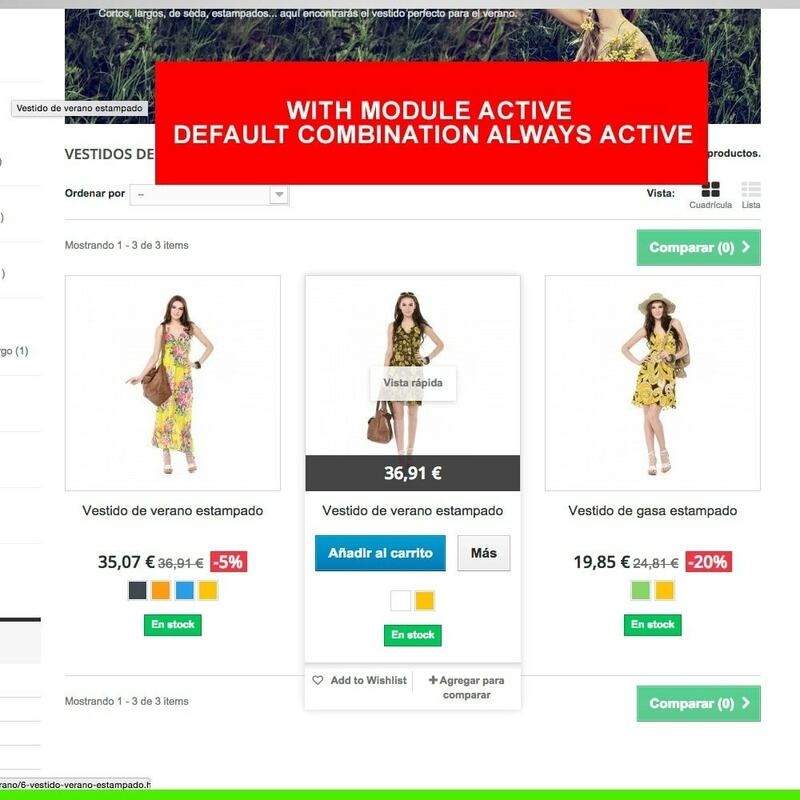 It allows you to choose the combination to activate depending on the stock or the price for all products. 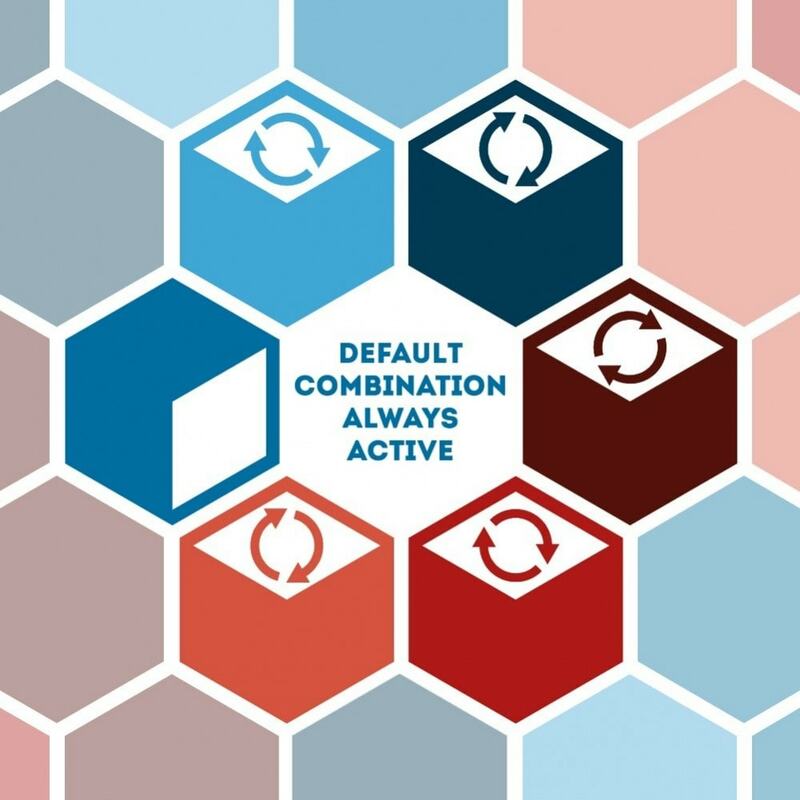 Change the default image of the product according to the active combination. Solve the problem in imports that do not select any combination by default. Add button for force default combination. Export Pro - Products, Combinations, Orders, etc. Export data via CSV which will allow you to import into Prestashop effortlessly. Each export of Products, Combinations, Categories, Customers & Addresses will match Prestashops Import format exactly allowing you to import with ease. This module allow to set custom reference numbers of your orders, invoices, delivery slips and credit slips. You can set the format for each of these numbers with dynamic generated values like random numbers, order id, settable counter and much more.